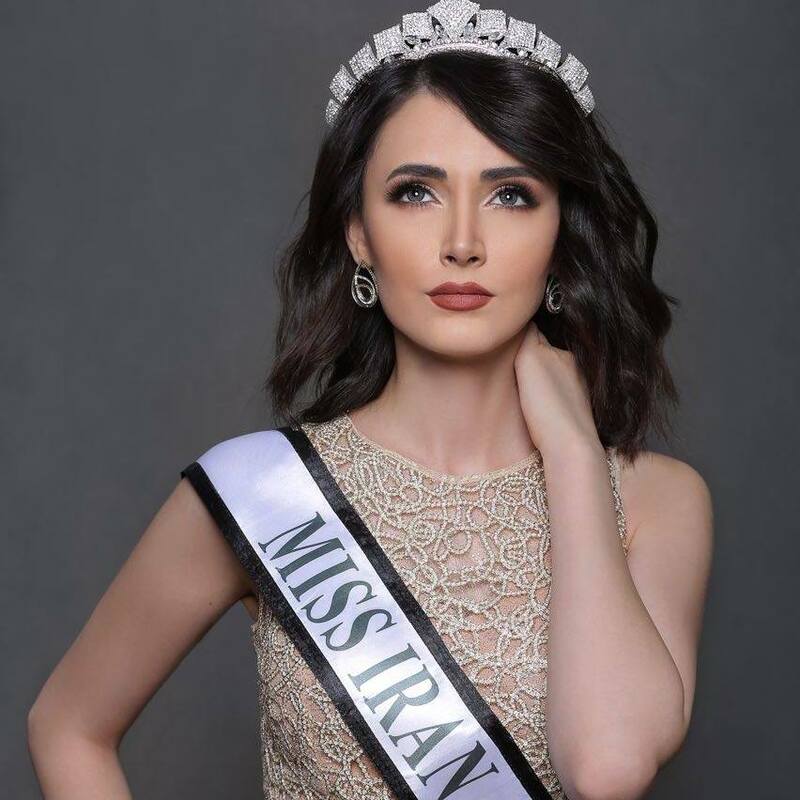 Sonia Beytoushi who Miss Iran 2016 contest will represent Iran in the 5th edition of Miss Grand International to be held in Vietnam. 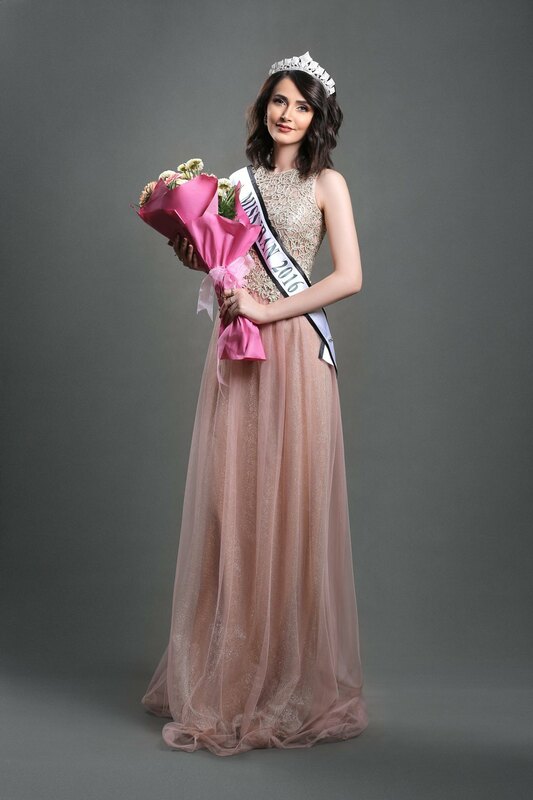 This is the third time Iran will be participating in Miss Grand International pageant after 2014 and 2015. It did not take part in 2016. The beauty Queen, Sonia Beytoushi, is a multi-talented woman. She is a model, actress, fashion designer and founder of ZapiDoll, a personal brand and retailer that specializes in fashion clothing, magazine and accessories for young men and women. Apart from this impressive profile of her, she has also written a book, Girl of the Kingdom of Heaven, in 2011. Your very beautiful. Please ome to miami fl. Please come to miami fl.